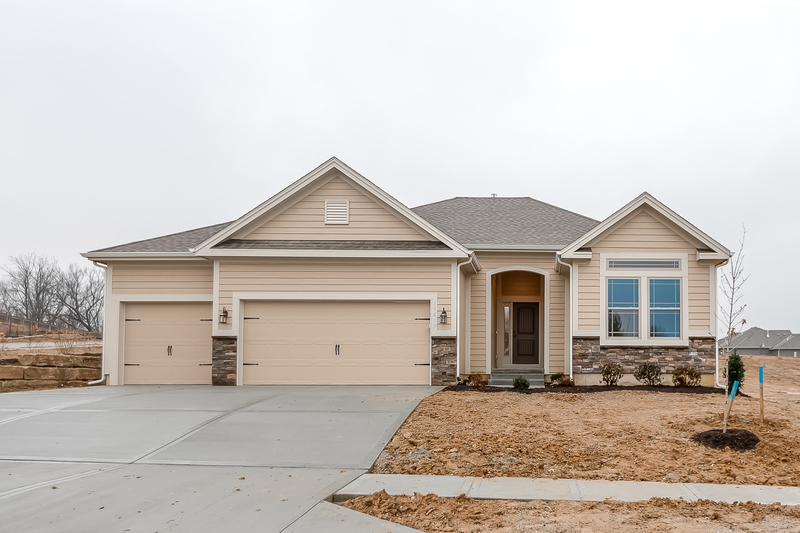 LOT 52 - MAINTENANCE PROVIDED - THE LANCASTER PLAN BY HOFFMAN CUSTOMS HOMES, LLC. Lovely 3 bedroom ranch plan with a 3 car garage. 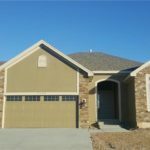 Maintenance free living in Platte County - includes lawn care and snow removal. Pre-finished hardwood floors in the living room, breakfast room and kitchen. Tile floors in the bathrooms. Unfinished lower level for all your storage needs! 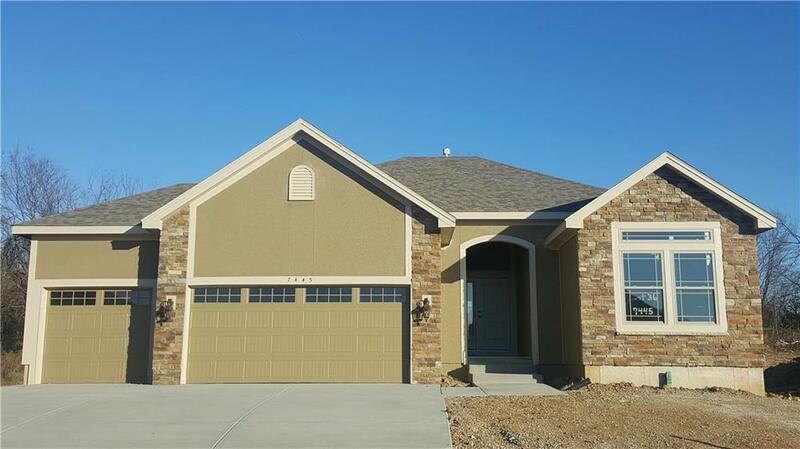 Great location in Platte County, just minutes from Zona Rosa or the Legends. 152 Hwy to NW Hampton Rd, South to NW 76th St, West to Subdivision entrance - Left to home on the Left. OR 45 Hwy West to Union Chapel, North to the Community, follow around to NW Damon Dr. AGENTS: FOLLOW THE DIRECTIONS to the community - GPS does not take you to the correct location.